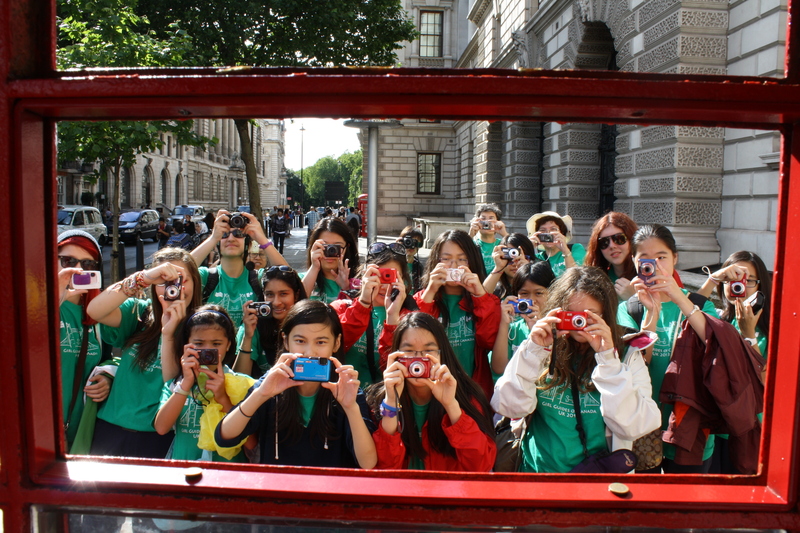 This year’s Grand Prize winner, Kathleen, snapped her photo “Say Cheese” in an iconic British Telephone booth during a GGC International trip to London, England. Want to see more of the winning photos? Check out our Flickr page and don’t forget to look for them in the 2013 Winter Edition of Canadian Guider (released this December).